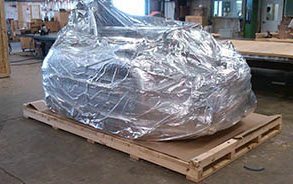 For over 60 years, Far Packaging Company has been shipping America's custom packages for domestic, export and military applications. Find out the reason for our longevity. 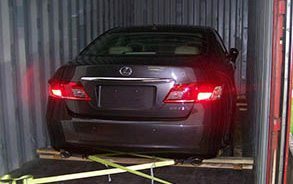 Do my exported items need to be secured in a special way in an ocean container? 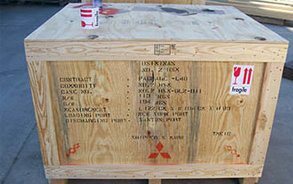 How do I know that our military item is packaged correctly? 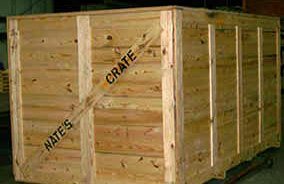 What are your wood boxes and crates made of? 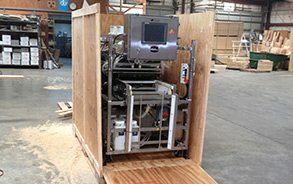 It was only natural for Mitsubishi to choose Far Packaging Company Inc. to exclusively handle all of the packing and crating operations for the project. 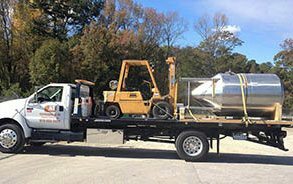 Glenn and his staff handled this job seamlessly and in a very professional manner.